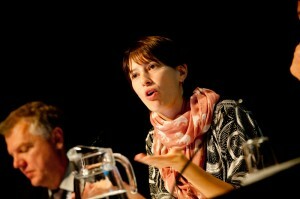 Dr Jenny Riesz is a Principal at the Australian Energy Market Operator (AEMO). She is working on adapting AEMO’s processes and functions to ensure ongoing security and reliability, as the power system transforms over the coming decades. She leads the work program on the operational and technical aspects of the integration of distributed energy resources (DER). Previous work programs addressed frequency control, including analysis on declining inertia, high Rate of Change of Frequency (RoCoF), and possible solutions such as Fast Frequency Response. She also examines the future need for Frequency Control Ancillary Services, such as regulation, to manage increasing variability and uncertainty from variable generation. 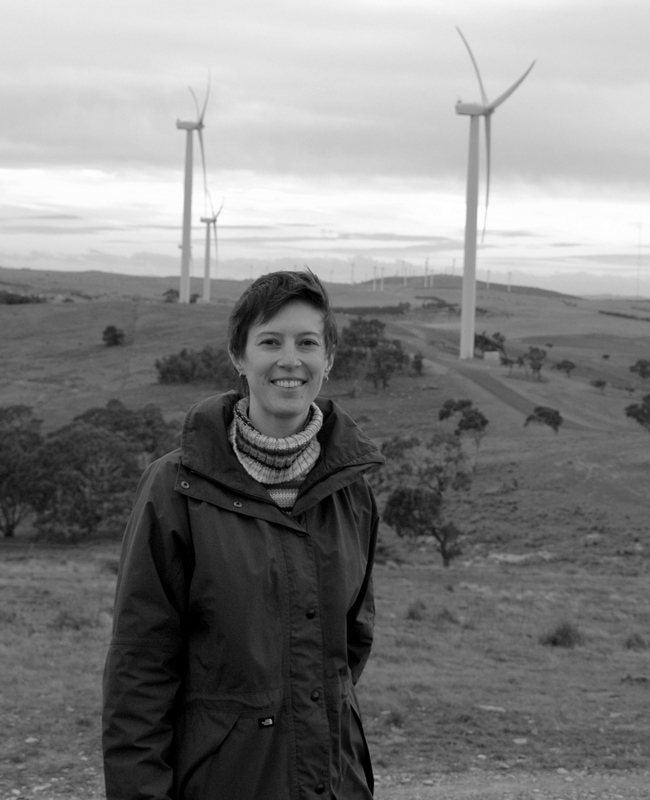 Prior to this, Jenny was a Research Associate with the Centre for Energy and Environmental Markets (CEEM), at the University of New South Wales (UNSW). In this role, she led the delivery of UNSW’s contributions to the CSIRO Future Grid cluster project. Her research focused on high penetration renewable power systems (including 100% renewable power systems), with a focus on the design and operation of electricity markets. She was formerly a Senior Consultant in the Energy Strategic Advisory team at AECOM (a multinational engineering consultancy) and prior to that the Principal of Renewable Energy and Climate Policy at ROAM Consulting (a leading provider of electricity market modelling services). In these roles Jenny led the delivery of consulting services to a wide range of clients, including the Australian Energy Market Commission (AEMC), the Australian Energy Market Operator (AEMO), transmission network service providers such as Powerlink, Western Power and ElectraNet, the Independent Market Operator of Western Australia (IMO WA) and the Clean Energy Council. 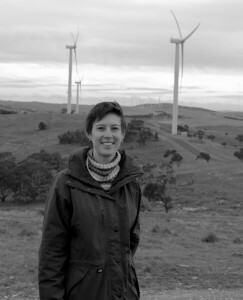 Significant studies included analysis of Frequency Control Ancillary Service requirements and costs with high wind penetration, examination of the market impacts of network congestion on wind farm operators and developers, and detailed analysis of the operation of the Renewable Energy Certificate market in Australia. 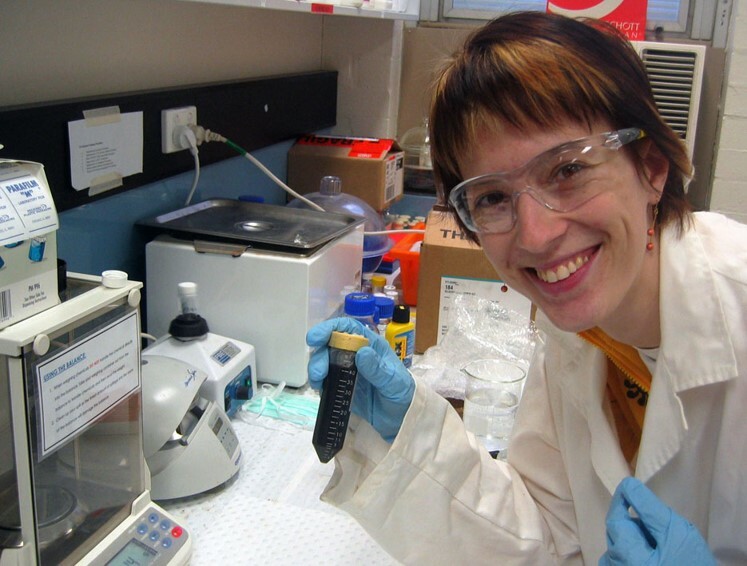 Jenny’s PhD was conducted at the University of Queensland in the field of biophysics, studying the quantum and spectroscopic properties of melanin skin pigment.